Hi everyone! 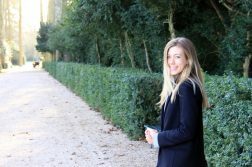 My name is Becky I am a Canadian undergraduate student at the University of Western Australia studying Criminology and Anthropology. 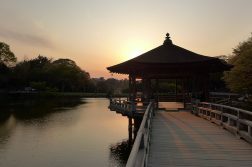 I am originally from Kitchener, Ontario but studied in Vancouver B.C. and am now completing my semester abroad in the sunny capital of Perth! 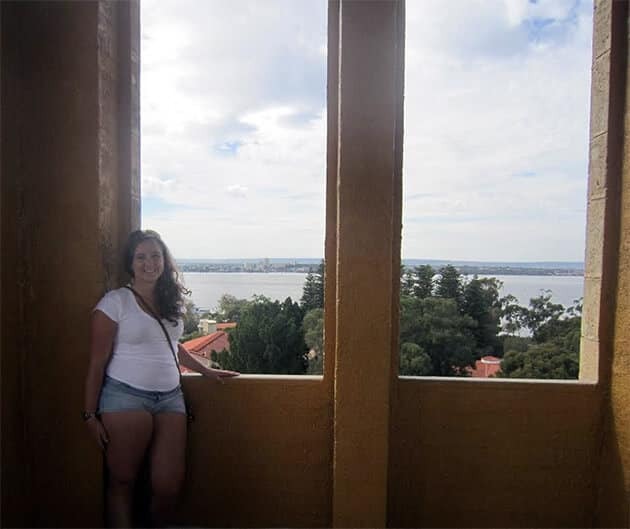 I love my university back home in Canada, but even more than that, I love to travel and when I saw a study abroad opportunity in Perth I knew I wanted to continue with my studies while explore the amazing land down-under! I chose to study at the University of Western Australia because of the programs that they offer and also for the beauty of the campus. UWA is Perth’s oldest and most prestigious university filled with Mediterranean archways with a grand Clock Tower. 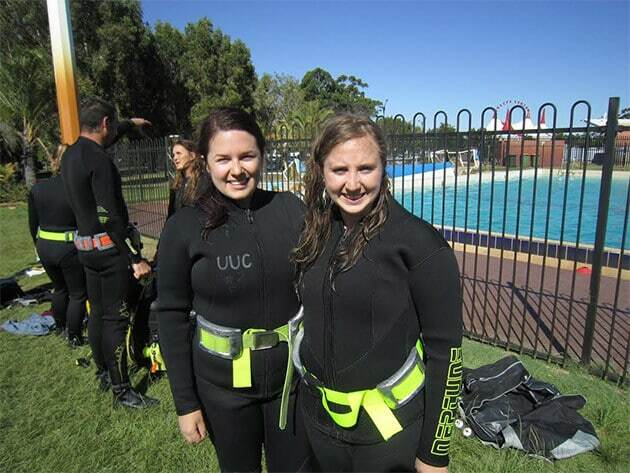 Studying at UWA was very different from studying back home. The lectures are recorded so you can listen to them online whenever you want which was really useful for studying for my tests and exams. The class sizes were really small with less than 30 people in each class. This meant that not only did I get to interact with more my classmates but also the lecturers and we were able to engage in more group discussions and I got to learn so much more about the Australian way of life and history. Studying at UWA meant we had great views of Perth’s Swan River and between classes I could have picnics with my friends or relax by Matilda Bay. 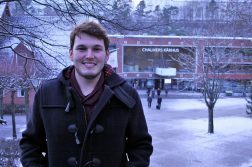 During my semester I also made so many new friends from so many different countries that I will cherish forever. 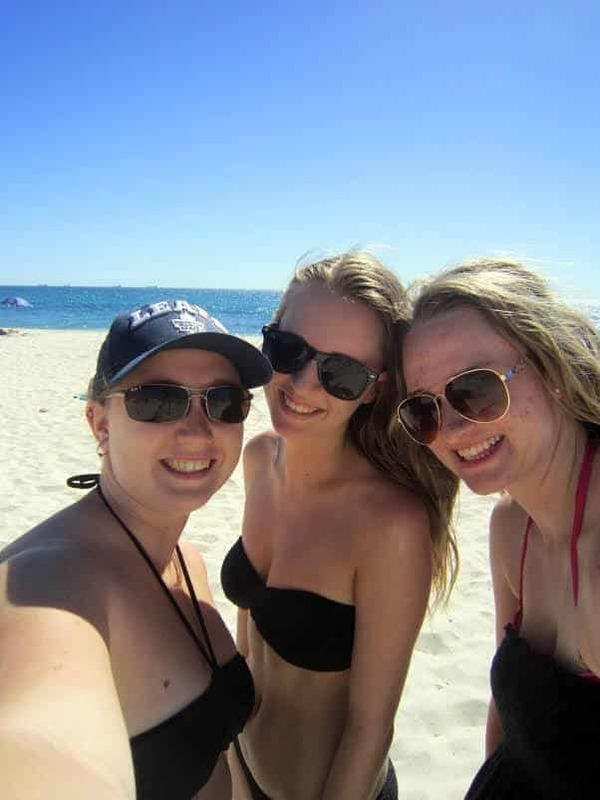 University life in Perth is very flexible, so when my friends and I did not have class, it meant there was always time to enjoy Perth’s stunning beaches! Perrth has fantastic sunny weather- even in winter, which means there is always time for the beach according to Becky and her friends! During my university semester breaks, I chose to explore more of Western Australia’s natural beauty, so I took a road trip up to Exmouth, famous for its whale sharks and pristine beaches and down to Albany, in the South-West region of WA. This meant that I got to see wild kangaroos, snorkelled on some amazing coral reefs, and even see parts of Australia that were once connected to Antarctica! In addition to road trips, there is always the chance to have weekend adventures in Perth. 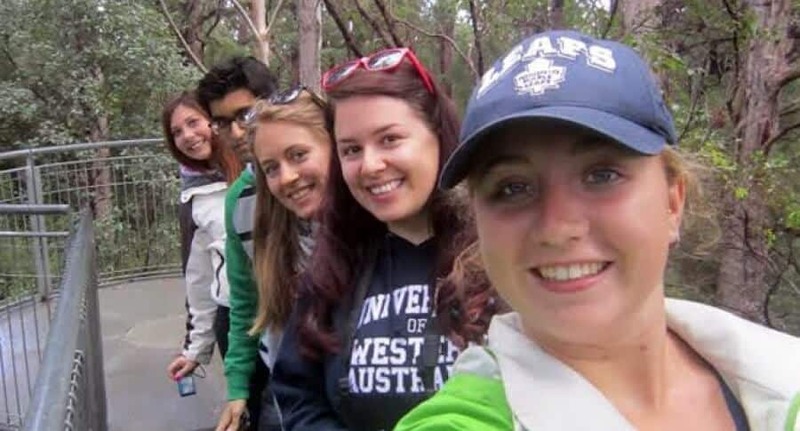 My friends and I went on hiking trips, did sand-boarding in Lancelin, and visited Rottnest Island, home to the famous ‘Quokka’ and Caversham Wildlife Park to get up and close with some native Australian animals. 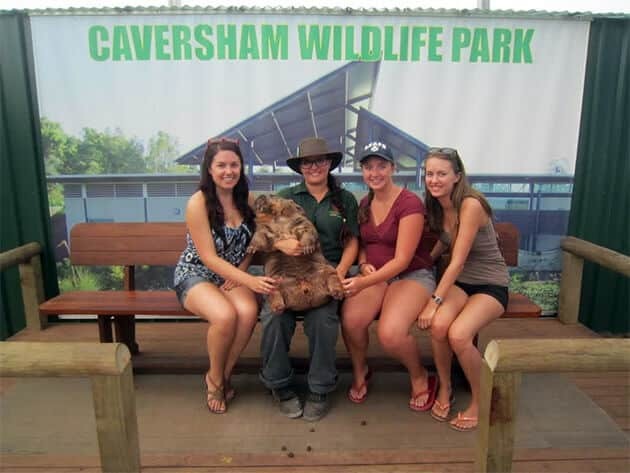 Caversham Wildlife Park gvies you the chance to get up close to some of Australia’s most famous residents, including a 36kg wombat! If you want to try studying abroad, I definitely encourage you to look at coming to Perth which has five universities all with exchange links to Canadian universities. I will never forget my time here in Perth with the beautiful beaches, amazing university life, friendly people, great restaurants and small bars and most of all, the stunning natural landscape that will be forever in my mind!